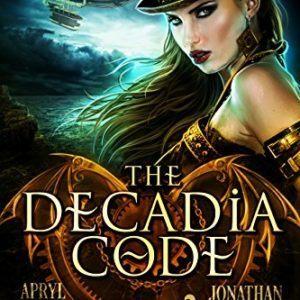 Dragons, The Royal Navy, and discovering the path to the mysterious city of Atlantis—for Valeria Dendali, this was all just the beginning. Finally, she has begun the Crucible, the perilous journey required to gain admittance to Atlantis. 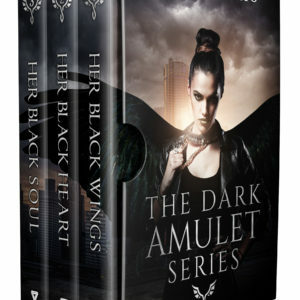 A ragtag group that includes her ex-love, a Dragon shifter, and a guide wrapped in secrets accompanies her aboard her ship, The Emerald Queen. These tests are nothing like anyone has ever seen, and no one knows what they will entail or who will be challenged. Horrors and deception surround them, and the crew’s grasp on reality is stretched to the breaking point as the magic of the Crucible pushes them to the brink of madness and destruction. But as so often is the case, it’s not the destination that matters—it’s the journey. Between dealing with a complicated love life, monstrous foes, and manipulative villains, Valeria must discover the truth of her Atlantian ancestry. Her heritage holds the key. 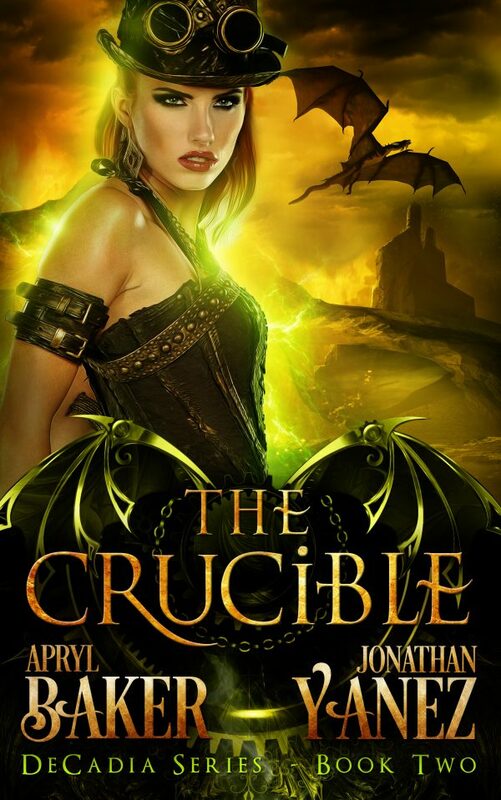 It could unlock her destiny, or lead to the deaths of everyone she loves—if any of them survive the Crucible.